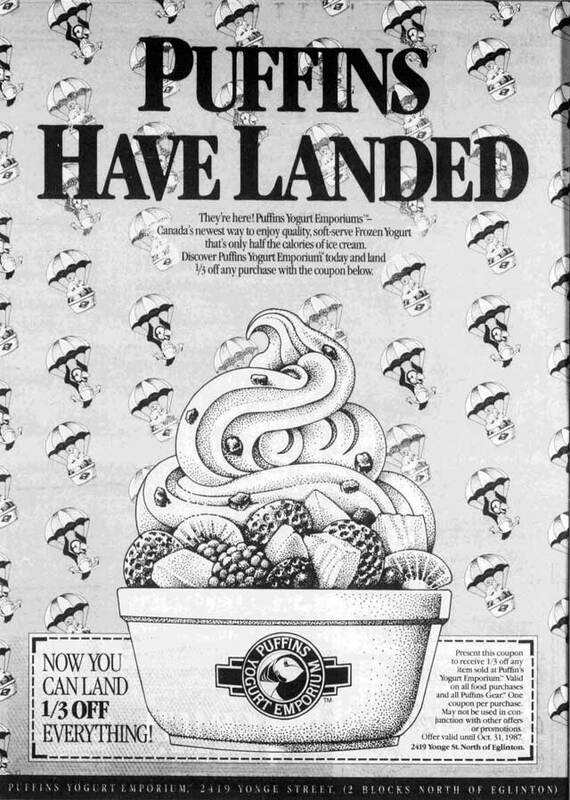 One corporation's attempt to cash in on the popularity of frozen yogurt in the late 1980s. Source: NOW, September 10–16. 1987.